sci-fi Archives - Page 2 of 3 - Horror News Network - The Horror News You Need! Fox has released a new promo for the upcoming INDEPENDENCE DAY: RESURGENCE, titled “United We Stand.” The film hits theaters June 24. You can view the video below. 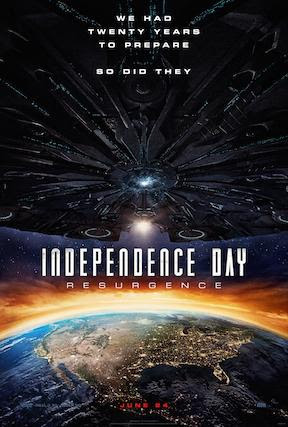 In celebration of Earth Day, Fox is having a special deal on the original Independence Day film. They have also released a new trailer for their upcoming sequel. You can view the new trailer and complete details on everything below. Key art for Fox’s season two of Wayward Pines was release today on EW.com. 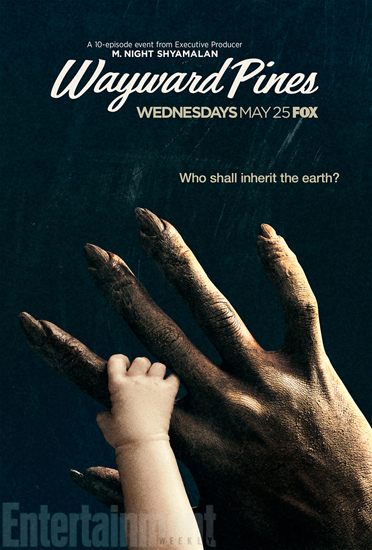 The creepy image features a baby hand grasping the hand of an “Abbie,” the word the locals call mutant humans who haunt the forest beyond Wayward Pines. The series takes place in the scary looking future of the year 4028. The Abbies forced the town into hiding after they discovered their existence. 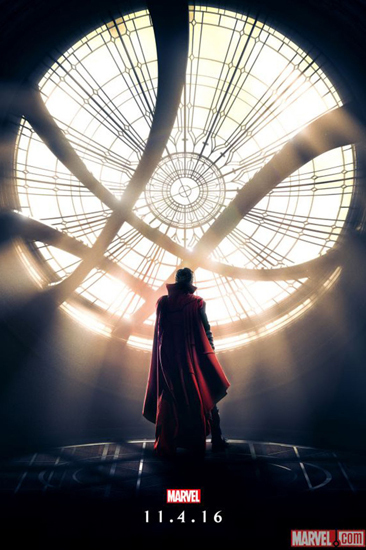 The first trailer and poster for Marvel’s Doctor Strange have been released. You can view them below. Scott Derrikson directs the film which stars Benedict Cumberbatch, Tilda Swinton, Chiwetel Ejiofor and Mads Mikkelsen. It hits theaters November 4th. Robin Wright (House of Cards) is in the final negotiations of joining the ‘Blade Runner’ sequel, which will star Ryan Gosling and Harrison Ford. There are no details about her role yet. It will be directed by Denis Villeneuve for Alcon Entertainment. The story is set to pick up several decades after the end of the original 1982 film directed by Ridley Scott. It is set to open January 12, 2018. Warner Bros. has US rights, while Sony has overseas rights. Synopsis: After getting in a car accident, a woman is held in a shelter with two men, who claim the outside world is affected by a widespread chemical attack. ‘Alien: Covenant,’ which starts production next month, is finishing up it’s main casting. They have added Jussie Smollett, Amy Seimetz, Carmen Ejogo and Callie Hernandez to the cast, which already includes Michael Fassbender, Katherine Waterston, Demian Bichir and Danny McBride. 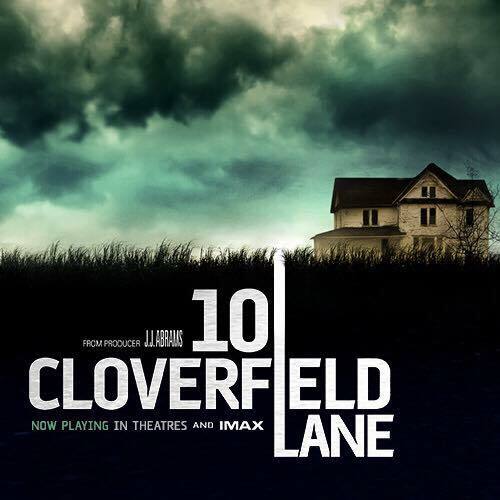 Synopsis: The tenth season of the American science fiction television series. 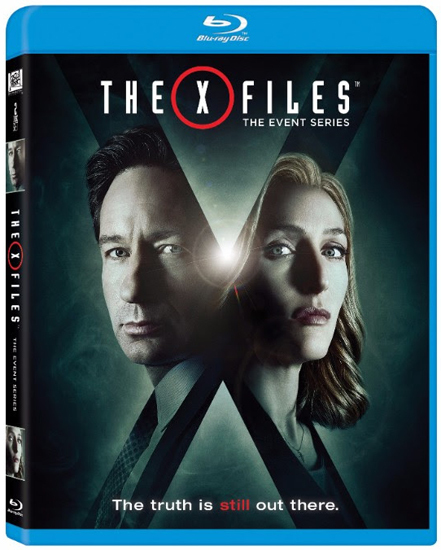 The X-Files commenced airing in the United States on January 24, 2016, on Fox. It consists of six episodes. The season takes place fourteen years after the ninth season, which concluded airing in May 2002, and seven years after the film ‘The X-Files: I Want to Believe’ (2008). The season premiered on January 24, 2016.